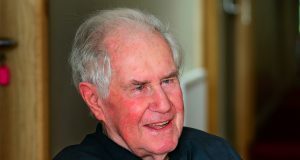 Fr Kieran Barry-Ryan SJ died peacefully after a short illness in St Vincent’s Hospital, Dublin on Saturday, 17 November 2018 aged 89 years. His funeral took place in St Francis Xavier Church, Gardiner Street in Dublin on 20 November followed by burial in Glasnevin Cemetery. Born in Cappaghwhite, County Tipperary, Fr Kieran was educated in Ireland and England before entering the Society of Jesus at St Mary’s, Emo, Country Laois in 1947. 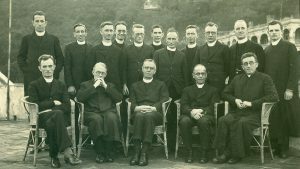 His Jesuit training included studies abroad in France and Zambia, and he was ordained at Milltown Park Chapel, Dublin in 1960. As a Jesuit priest, Fr Kieran taught Religion at Bolton Street DIT in Dublin and was a member of the Gardiner Street community for many years. He was deeply involved in marriage and family ministry. He identified a great need for this work, helping to set up pre-marriage courses, writing the material for them, and training those who would give them. Fr Kieran said that the most challenging part of marriage and family ministry was encouraging the trainers to reflect and draw on their own experience of faith and prayer. Rather than focusing simply on human development which had a strong gravitational pull for people, he helped to nourish and develop the religious heart of the sacrament of marriage. He lived in England from 1997 to 2013 where he continued his popular pre-marriage courses. 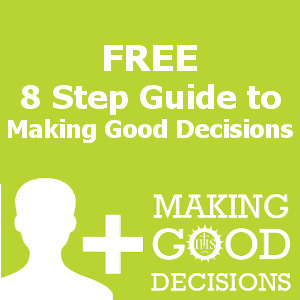 He became known as a wise and kind presence to the many couples and families who were referred to him. Later, he was a Chaplain to Emmaus Nursing Home in Kent, England. 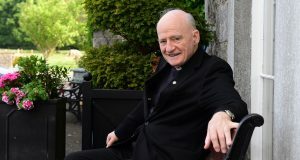 The Irish Jesuit returned to Gardiner Street community in 2013 and spent his last four years in Cherryfield Lodge nursing home, Dublin where he prayed for the Church and the Society. He died in St Vincent’s Hospital while being surrounded by his family and friends. 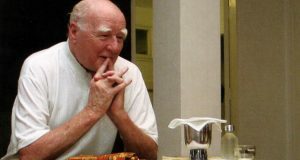 Dr Chris Curran, who is working on the Loyola Institute initiative, was a friend who attended the funeral on 20 November. 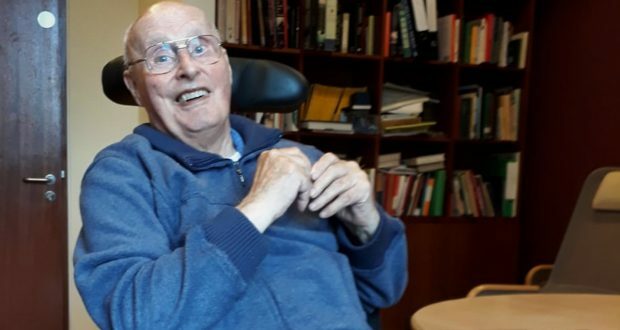 He remarked that Fr Kieran, fondly known as ‘Kerry’, was a person of good fun and laughter: a very good bridge player, a golfer, fluent in French, someone who worked very well with groups and who loved an argument. “Kerry was a close family friend of very long standing”, said Dr Curran. “He was involved in the life of my family for many years where he officiated over the sacraments. 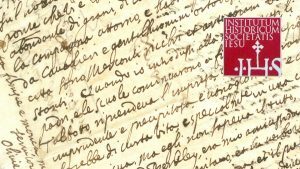 He was dedicated and committed in particular to the marriage apostolate”. 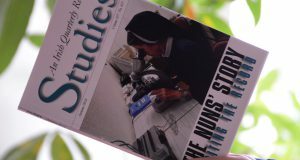 Fr Kieran is sadly missed by his sisters Eileen Dooley, Wimbledon and Patricia MacCurtain, Jesuit confreres and friends. He is predeceased by his sister Maureen Lightburn. ‘Kerry’ was known to be a much loved brother, uncle, granduncle, priest and friend. He will be particularly remembered in Ireland, England and America.